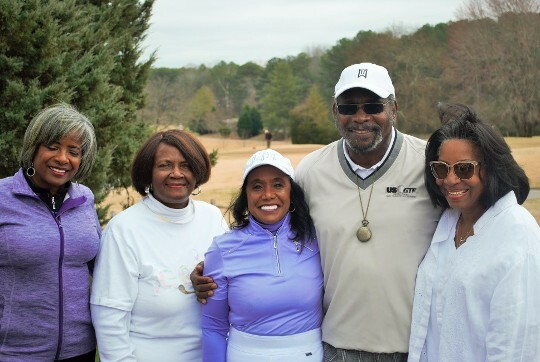 The Browns Mill Women's Golf Association was founded in September 1996 by a group of African American women interested in learning more about the game of golf. The women sought the help of Mr. William Lewis who was course manager and head pro at Browns Mill Golf Course. Mr. Lewis, along with instructors, Willie Burkes, Joe Holmond, and Dr. Nellie Randall got the women off to a great start! 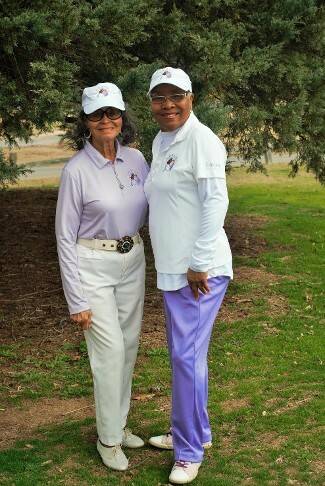 The League has continually expanded and welcomes new and experienced women golfers. With the support of current manager Tyrone Swain, Browns Mill remains the "home" course. Activities of the League include regular monthly play, weekly 9-hole play (Thurs), and frequent ad-hoc outings.